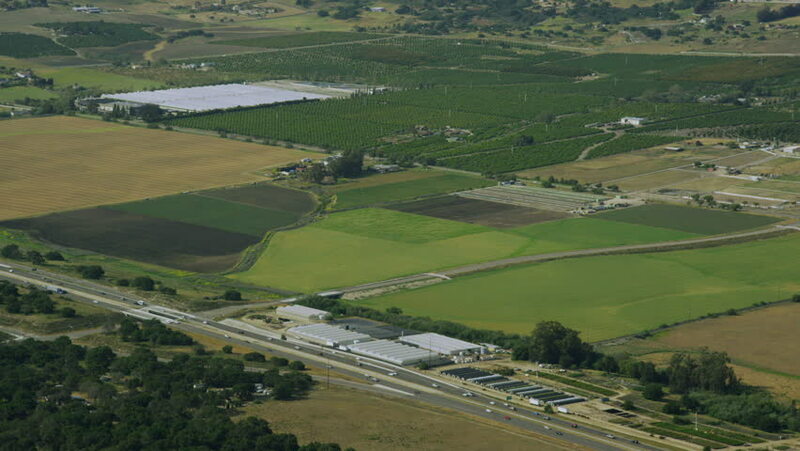 Aerial shot of farm land and ranches. California farming in beautiful West coast countryside. Napa Valley wine country. 4k00:07Salted Lakes to Black. Located in Bourgas, Bulgaria.